Experience. Our team averages over two decades of experience in the enterprise, at startups, and companies in between. Before the internet was born, ZION was providing information technology consulting services. We leverage a blend of proven and emerging technologies, along with best practices honed from years in the trenches to deliver breakthrough results to our clients. 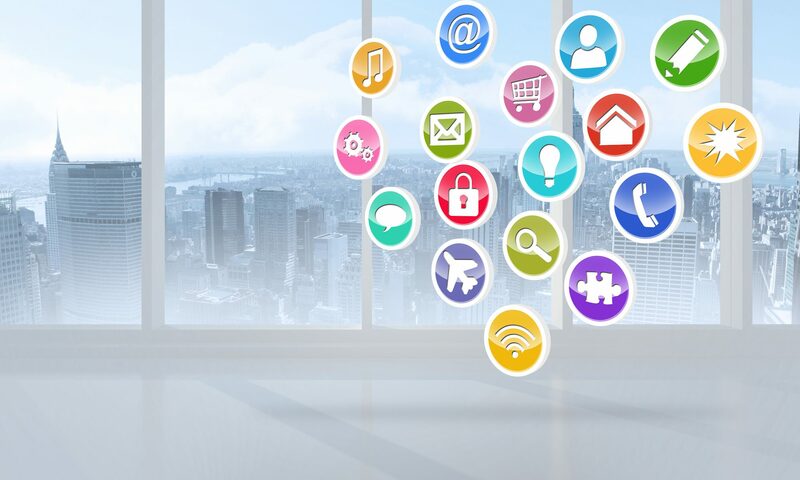 Does your organization need a mobile app built, software architecture, database design, software development, staff augmentation, mentoring, or a blend of several consulting services? ZION can help you reach your project goals; on-time, on-budget. ZION has the breadth of services and depth of experience to be your single source provider for Information Technology Consulting. To learn how ZION can help you, contact us today. ZION leverages modern technologies to deliver the very best solutions to our clients. 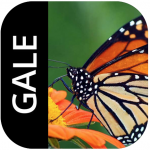 Below are just a few select enterprise projects we have worked on, and mobile apps we have built for our clients. Contact us today to see how ZION can help you. Walt Disney Parks & Resorts Online decided to switch web analytics vendors on their highly trafficked e-commerce reservations portal. The project had high visibility and was deemed mission critical by Disney upper management. Disney needed a team they could trust, a team who possessed a broad set of technical skills and expertise since the analytics tags were embedded across several layers of the complex e-commerce site. ZION was chosen for the mission critical project. ZION carefully transitioned and verified custom web analytics tags across server-side Java and Disney's proprietary Tea web applications. The project was completed on time and deemed a success. ING decided to transition their front office Broker/Dealer staff to SalesForce, while keeping customer data in sync with databases hosted in ING's data centers. ING needed a company with deep expertise in both enterprise server-side environments as well as cloud. ZION was chosen for the large project. On the backend, ZION designed and developed extract, translate, load (ETL) tools in a service oriented architecture (SOA) to carefully synchronize customer data between Oracle and IBM DB2 databases in ING's data centers, and the new ING Broker/Dealer SalesForce apps in the cloud. ZION also developed custom applications in SalesForce for the Broker/Dealer staff. The project was a completed on schedule. 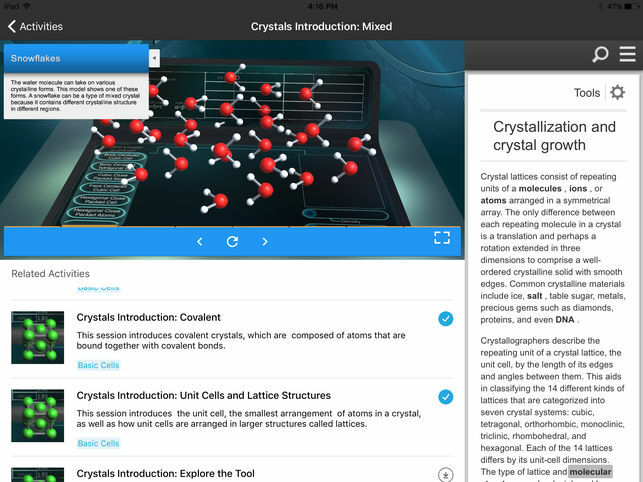 k12 serves the needs of students in online classrooms. They needed a flexible web-based school administrator announcement tool. 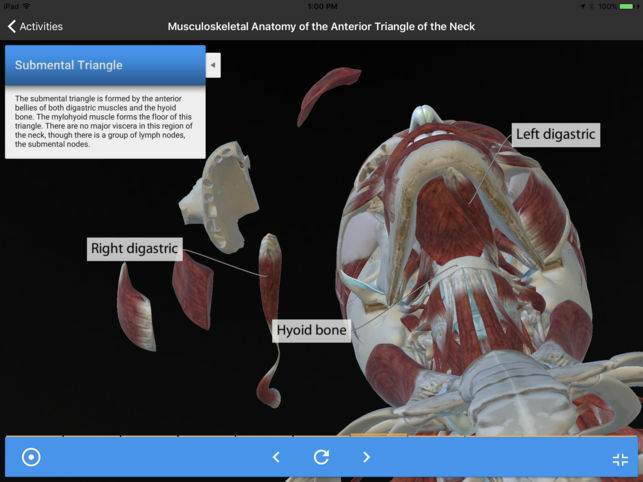 The tool would need to support role-based permissions to create, edit, schedule, and display school, course and classroom announcements to an online virtual school audience. 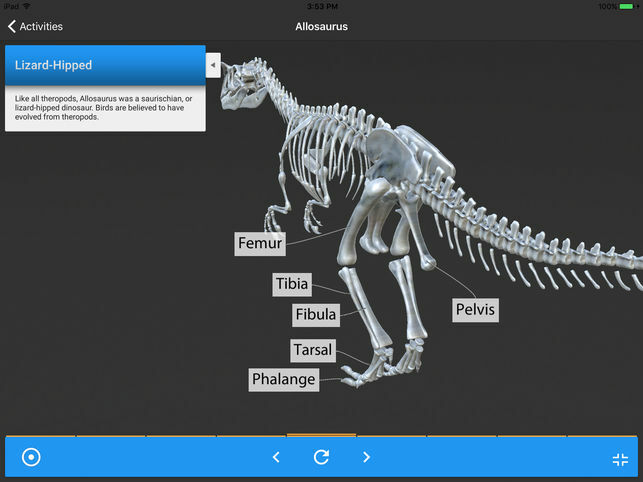 ZION was chosen to build this solution and integrate into k12's existing system. 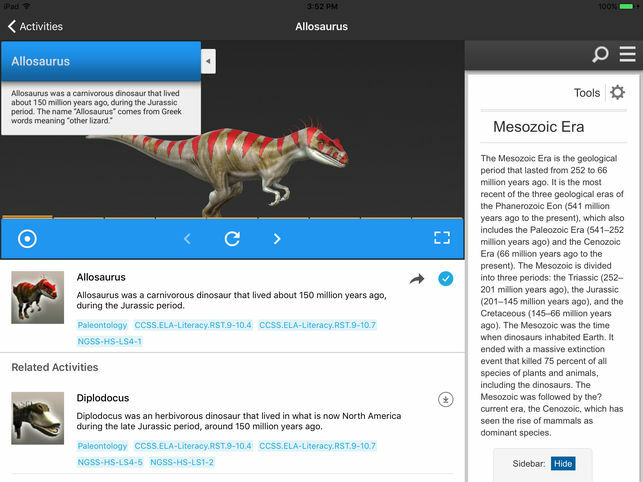 The solution was built with Java, WebObjects, Eclipse, Subversion, Oracle, RSS, XML, and HTML. The project was a huge success. MCI, now a Verizon company, needed a large customer data collection migrated from legacy systems to Oracle database scrubbing the data in the process using the new system's embedded business rules. ZION was chosen to perform the extract, translate, load (ETL) process. ZION determined that leveraging the new client-server system for migrating the data would result in a multi-week data migration process. MCI only had a 4 hour maintenance window. ZION developed a complex PL-SQL script to scrub the data and reduced the ETL time by 99%, resulting in MCI meeting their business up-time guarantees and retiring their legacy systems. Travelers Life & Annuity, now a MetLife company, needed reusable Java / CORBA components for a new Life & Annuity customer self-service web portal and automated VRU [telephony]. ZION developed and integrated these components which supported account access, balance inquiry, fund allocation, account rebalance, and fund transfer. ZION also developed Variable Life Insurance portfolio management web portal and middle-tier services for Tower Square Securities subsidiary using Java, CORBA, and Oracle. In addition, ZION was chosen to enhance a large-scale licensing, contracting and compensation software system. 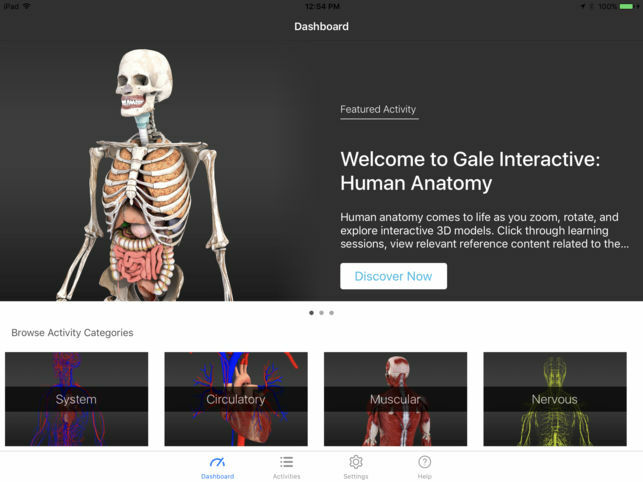 GALE, a Cengage company, partnering with VIVED, needed to bring their existing interactive 3D Human Anatomy educational web application to iPad. VIVED enlisted the help of FullStack. 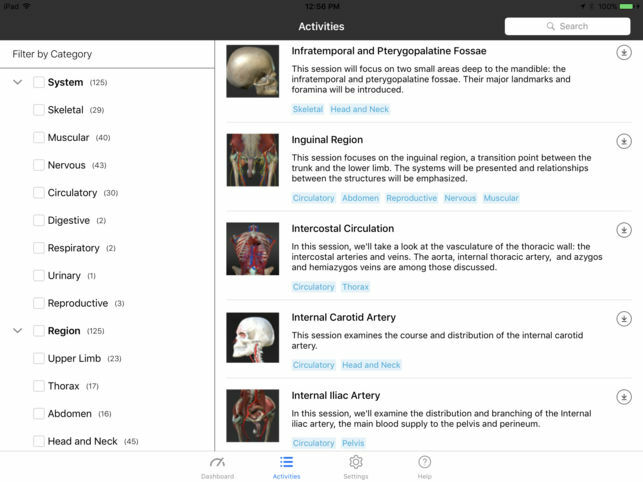 With Fullstack responsible to implement the RESTful/JSON backend services for the new iPad app, ZION was contracted to implement the native iPad app, leveraging Swift, Core Data, and VIVED's 3D Unity content player. 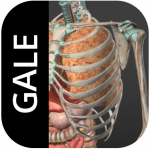 The three companies collaborated and delivered Gale Interactive Human Anatomy for iPad. 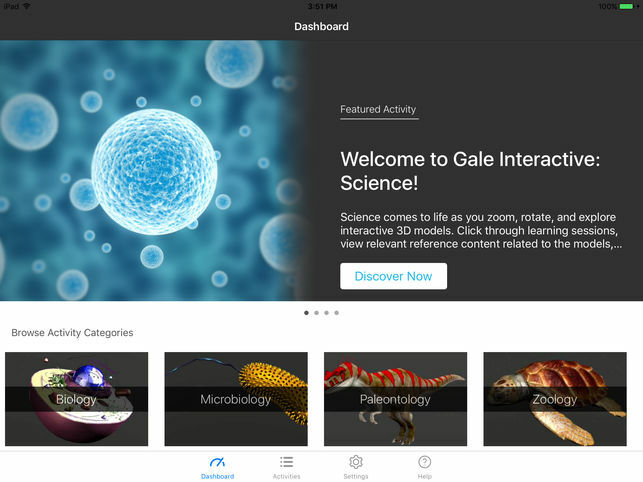 GALE, a Cengage company, partnering with VIVED, needed to bring their existing interactive 3D Science educational web application to iPad. VIVED enlisted the help of FullStack. 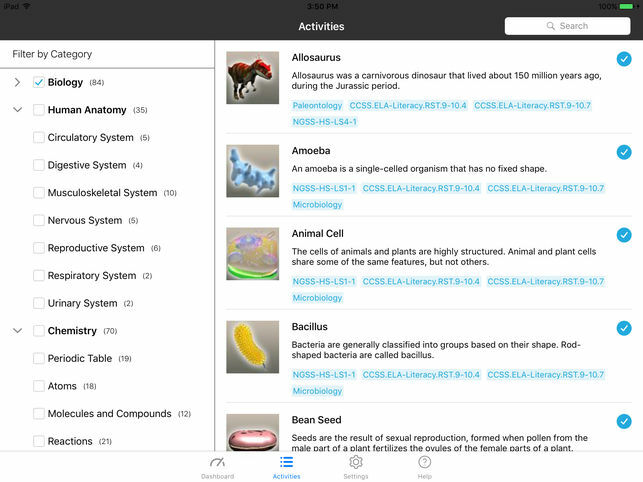 With Fullstack responsible to implement the RESTful/JSON backend services for the new iPad app, ZION was contracted to implement the native iPad app, leveraging Swift, Core Data, and VIVED's 3D Unity content player. 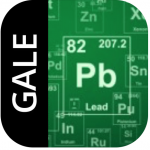 The three companies collaborated and delivered Gale Interactive Science for iPad. 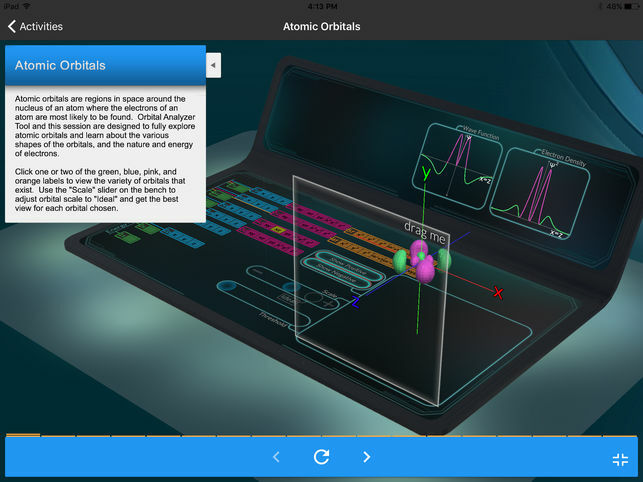 GALE, a Cengage company, partnering with VIVED, needed to bring their existing interactive 3D Chemistry educational web application to iPad. VIVED enlisted the help of FullStack. 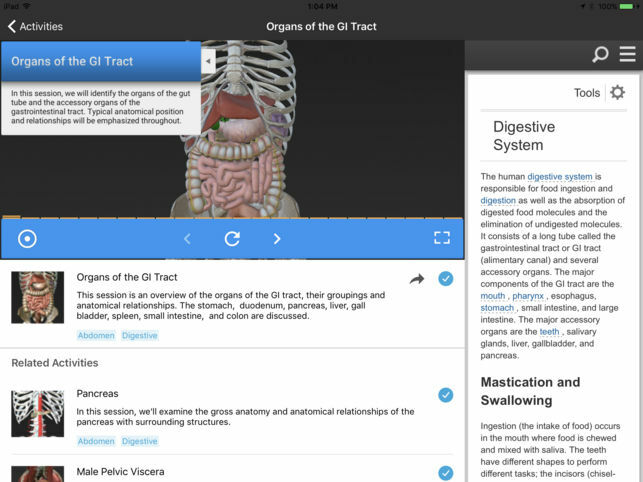 With Fullstack responsible to implement the RESTful/JSON backend services for the new iPad app, ZION was contracted to implement the native iPad app, leveraging Swift, Core Data, and VIVED's 3D Unity content player. 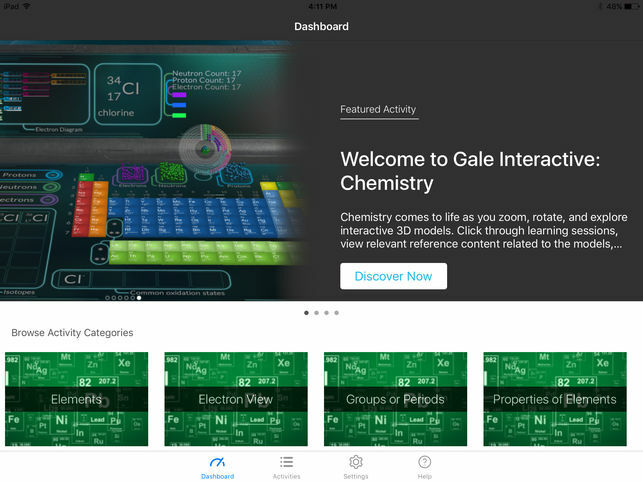 The three companies collaborated and delivered Gale Interactive: Chemistry for iPad. Cerner Corporation needed to quickly develop a suite of iOS healthcare apps and wanted help, so they commissioned their training consultants at About Objects to find these Objective-C veterans, NeXTSTEP warriors of old. ZION was brought in and helped develop reusable Cocoa Touch components for use across the suite of healthcare apps, while mentoring junior engineers. During this effort, ZION was commissioned to enhance and contribute to an open source bug management system developed in Ruby, and add full-stacktrace iOS crash log symbolication. ZION also developed a rules-based notifications component and helped Cerner prepare for “meaningful use” government healthcare certification. The year-long iOS consulting effort was a huge success. 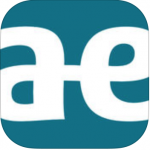 As the new year approached and pressure to ship the first healthcare app mounted, Aetna Digital reached out for help. 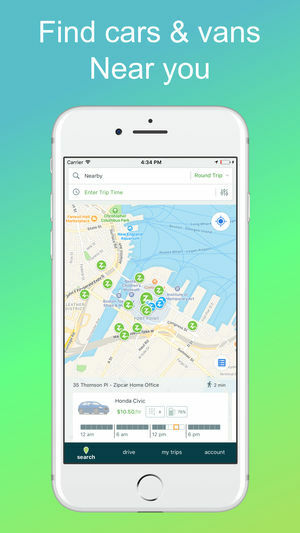 In short order, ZION quickly added location-based search to allow Aetna health insurance subscribers to quickly find in-network doctors and healthcare facilities. This is the most widely used feature in the app. 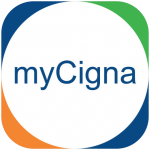 ZION was chosen to develop significant enhancements to myCigna iOS app, including a full redesign for iOS 7 and validation through iOS 8 betas. ZION also replaced legacy code with iOS localization, and added auto layout functionality to meet the need of larger iPhones. 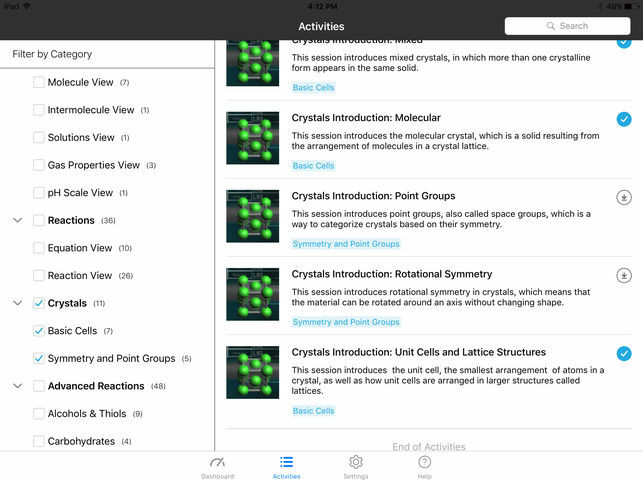 ZION also formalized and documented a mobile team development process including coding standards; co-located the iOS team for better collaboration; procured dual monitors for team to boost productivity; initiated and coordinated the transition from Subversion to git, working with DevOps; and instituted and lead a full Agile development process. ZION also prepared and presented pros/cons of native vs. hybrid mobile apps, and won consensus among product stakeholders to drop legacy iOS support in myCigna. 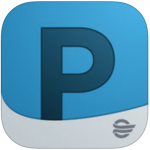 Millions of Cigna health insurance members use the app every year to manage their healthcare and Rx. 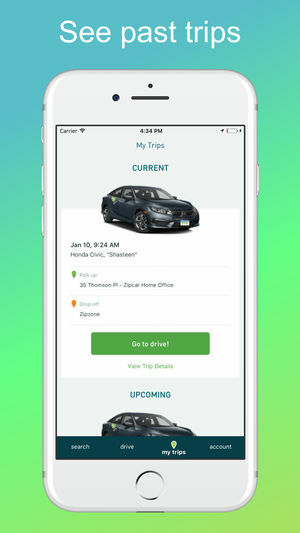 ZION was contracted to help develop the first native iOS app for Zipcar using Objective-C and Swift in an agile environment. 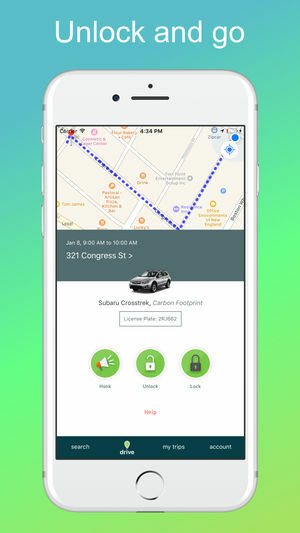 ZION developed the Zipcar Apple Watch app (v4) allowing Zipsters to extend reservations, honk or unlock the car and view upcoming reservations. ZION lead iOS team efforts on localization in support of worldwide app use, as well as lead team efforts on auto layout work in support of iPhone 4S through iPhone 6S+. 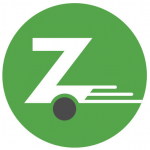 Finally, ZION was commissioned to develop an iOS Framework in Objective-C for third-party Zipcar integration. A business unit of Zion Software, LLC focused on information technology consulting. ZION helps businesses and IT organizations reach their potential by leveraging time-tested and emerging technologies. 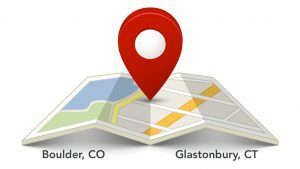 ZION has locations in Connecticut and Colorado.